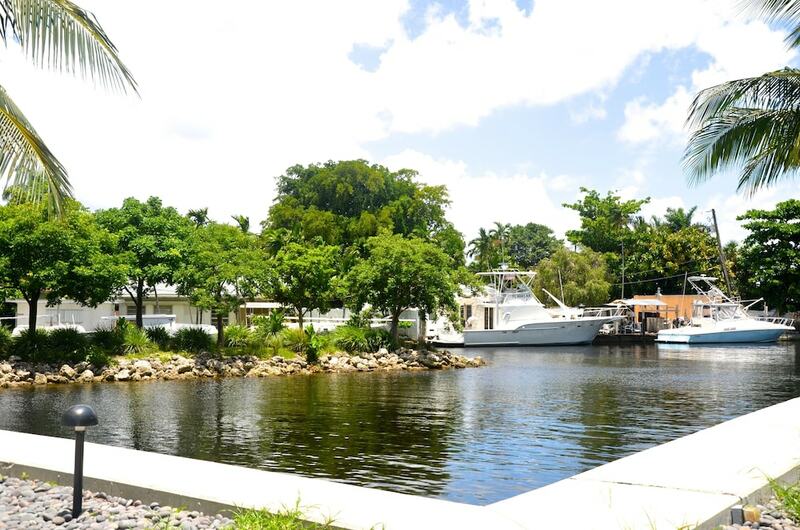 With a stay at Riviera Luxury Living at River Oaks Marina and Tower in Miami (Little Havana), you'll be a 5-minute drive from Marlins Park and 6 minutes from Miracle Mile. This apartment is 4 mi (6.4 km) from Vizcaya Museum and Gardens and 4.6 mi (7.3 km) from Downtown Miami Shopping District. Make yourself at home in one of the 5 air-conditioned rooms featuring private pools and flat-screen televisions. Your bed comes with premium bedding, and all rooms are furnished with double sofa beds. Rooms have private balconies or patios. Kitchens are outfitted with dishwashers. Complimentary wired and wireless Internet access is available. Enjoy recreational amenities such as an outdoor pool and a fitness center. Additional amenities at this Mediterranean apartment include complimentary wireless Internet access, concierge services, and a picnic area. Satisfy your appetite at the apartment's coffee shop/café. Quench your thirst with your favorite drink at the bar/lounge. Featured amenities include a business center, express check-in, and laundry facilities. A roundtrip airport shuttle is provided for a surcharge (available 24 hours), and self parking (subject to charges) is available onsite.